Ipswich Town right-back James Bree says his current team contains the best crop of youngsters he has played with. It is a comment that could well raise a few eyebrows at parent club Aston Villa who signed the 21-year-old from Barnsley two years ago but was shipped out on loan at the end of the January transfer window. “There’s some top quality young players here,” Bree said via quotes sourced from the official Ipswich Twitter page. 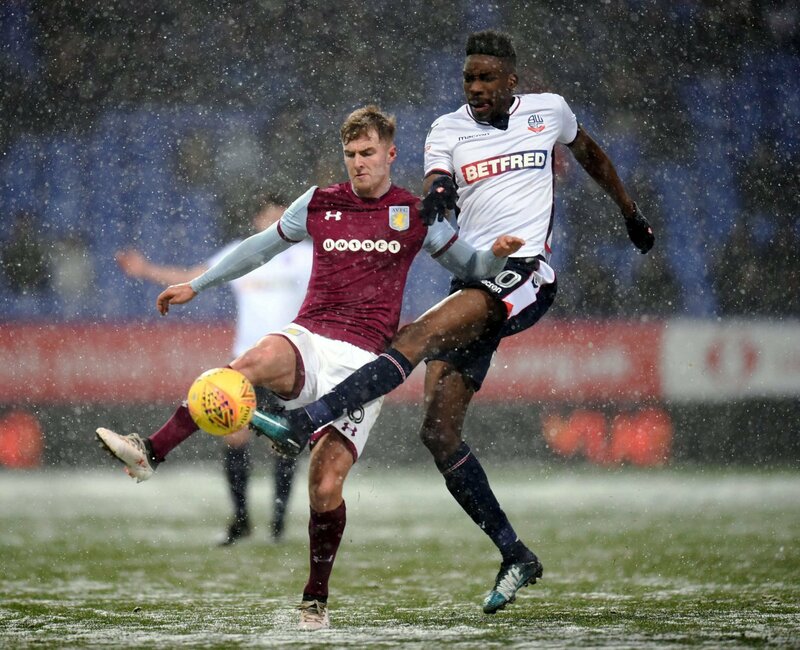 Since making the move to Villa Park in January 2017, Bree has gone on to make just 28 appearances for the West Midland’s club. But since moving to Portman Road he has started both of the Tractor Boys’ matches – a 1-0 loss to Sheffield Wednesday and a 3-0 loss to Norwich City. Bree’s parent club currently sit in tenth place, 14 places and 26 points ahead of Paul Lambert’s side. I am not sure this will go down particularly well at Villa Park. In fairness to Bree, I suspect he was simply trying to trot out a few friendly quotes about his current side but probably misjudged them a fair bit. He will not have been happy with the game time he received under Steve Bruce and Dean Smith but I think there is little chance that he set out to wind his parent club up.